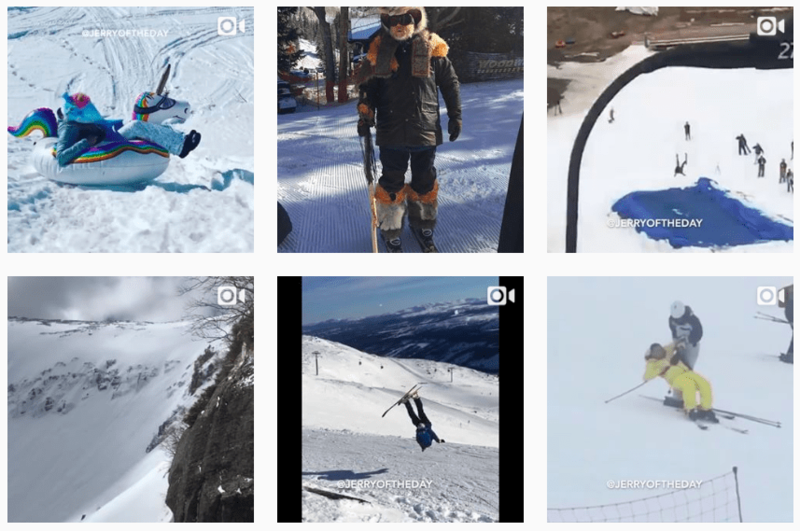 Instagram is the place we head for inspiration, a few laughs, and to catch up on what’s going on in the ski world – around the world. 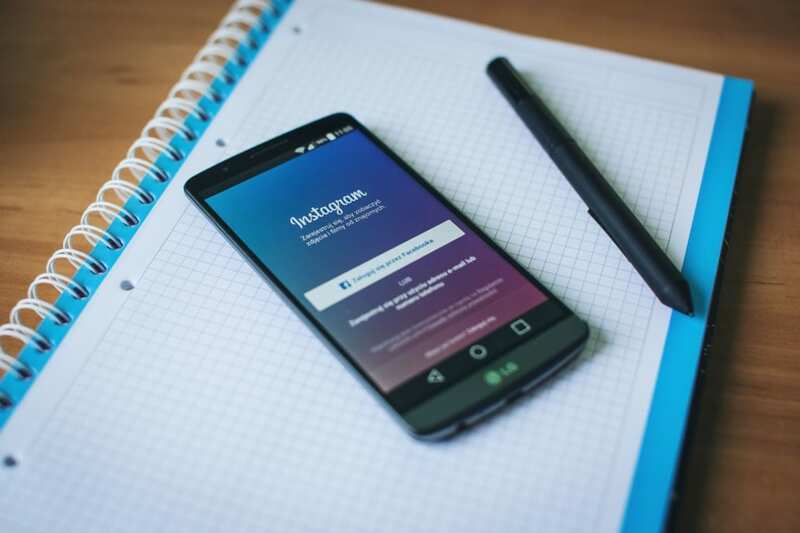 We have to admit, sometimes we’re guilty of spending a little bit too much time on the addictive app, but it has led us to find and follow some awesome accounts. 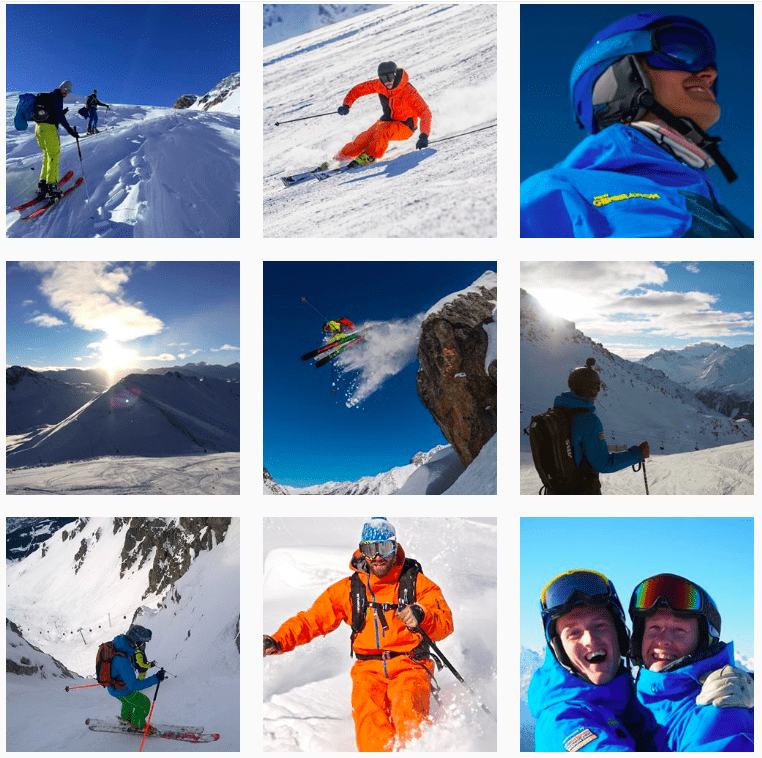 Here are 5 of our favourite ski Instagram accounts that you should be following. Ski fails upon ski laughs – Jerry of the Day will keep you smiling, even if it is at strangers’ expenses! 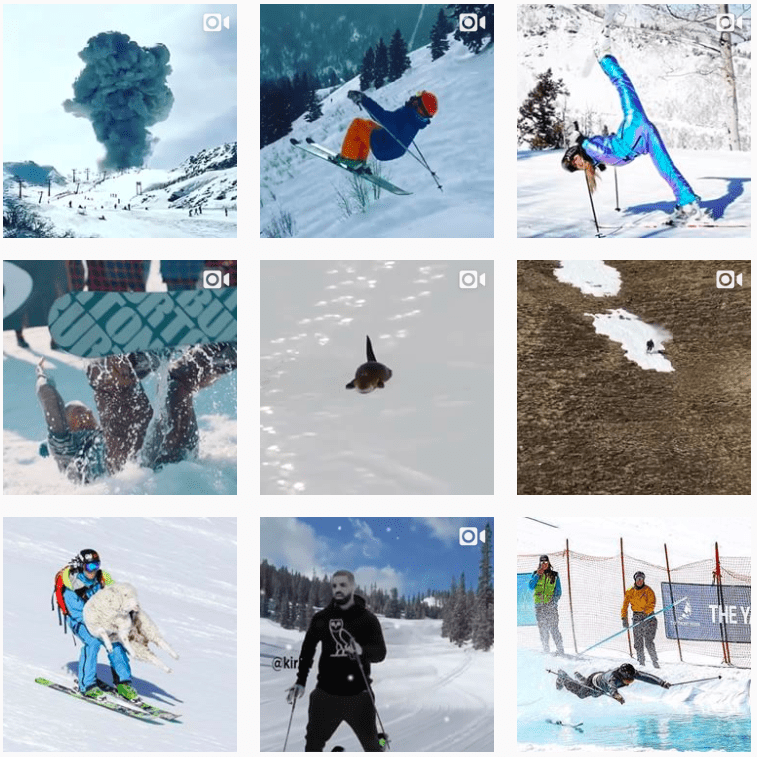 All winter long this account collates ski mishaps and blunders. 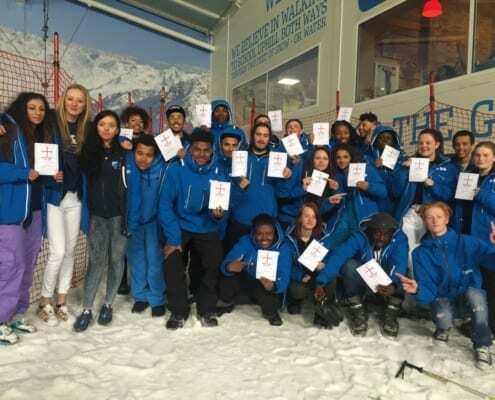 They do branch out in the off season to fails of all sorts – not related to skiing. But if you’re looking for a laugh, definitely follow Jerry! F%#! the weekend, they party every day. Okay, does not sound nearly as cool as when they scream it across the champagne-soaked crowd of skiers. 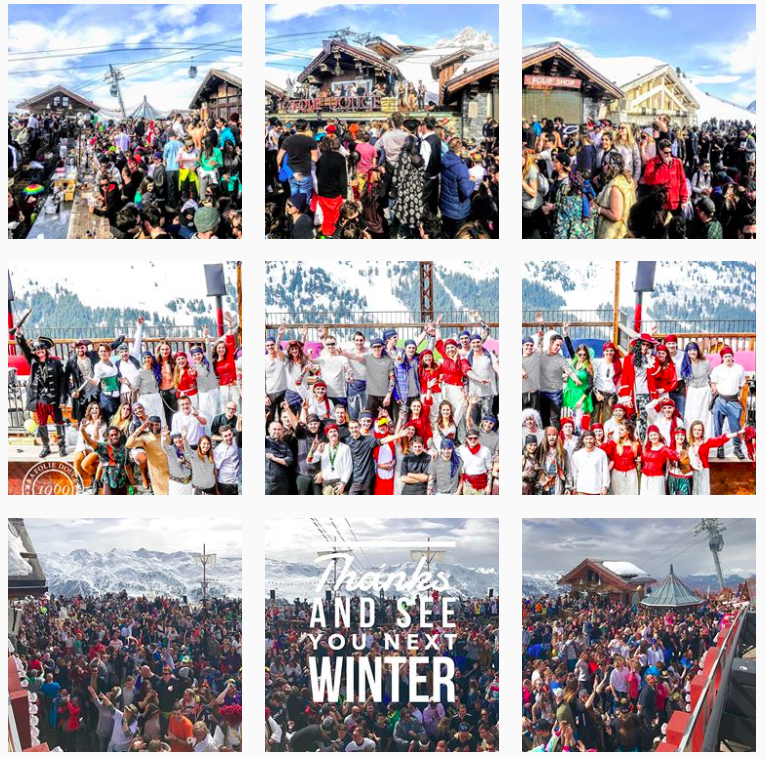 If you haven’t been to the Folie Douce – Méribel or elsewhere – you’re missing out. This mountain-top après spot parties hard. But you don’t need to show up there to get a taste of it. Their Instagram account makes us feel like we’ve partied alongside them each and every day. Tons of awesome ski footage. What else would you expect from The North Face? Epic shots that will make your hands sweat just looking at the lines these pro skiers are hitting. Along with stunning mountain scenery, in the best ski resorts in the world – you really can’t leave this one off your list. A smaller account than Jerry of the Day, but equally entertaining. Tons of fails, hilarious moments on skis and, well, as the handle implies – a little bit of booze. If you need some more comedy in your feed, be sure to follow this account. Oh and us… @SkiNewGen. We couldn’t really leave ourselves off the list, could we? 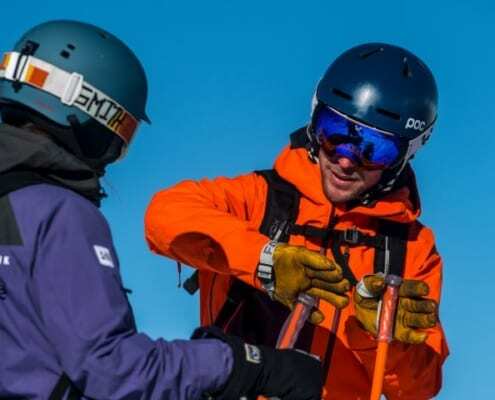 We’re sharing some stunning ski pics to keep you inspired, a little bit of behind the scenes footage to give you a glimpse into life with Team New Gen, and keeping you updated on the latest info, news, snow reports and everything else you need to be in-the-know before your next ski holiday. 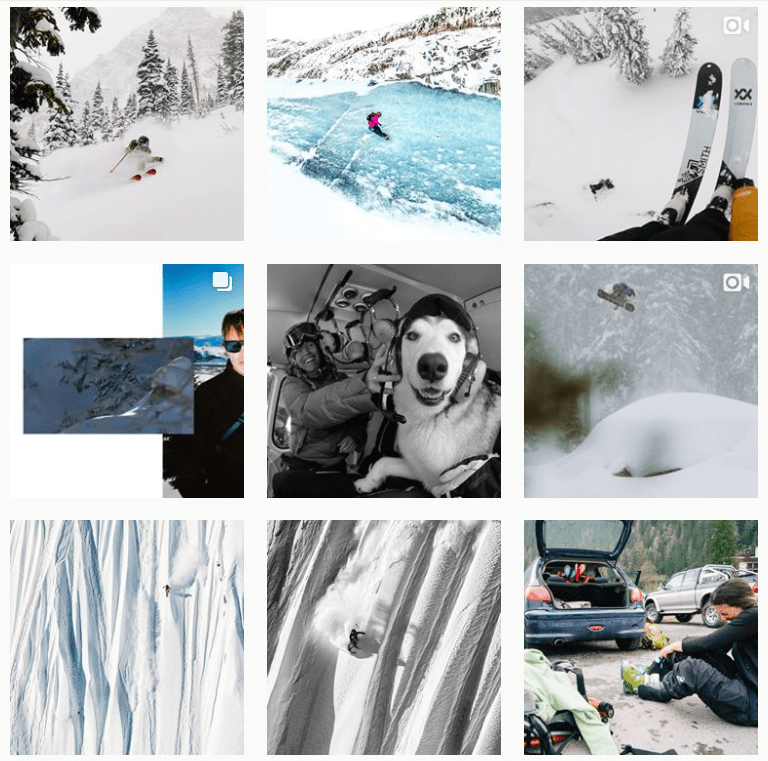 What are your favourite Ski Insta accounts? Do you follow any of these accounts or have some that we’re totally missing out on? Share ’em with us on Instagram.